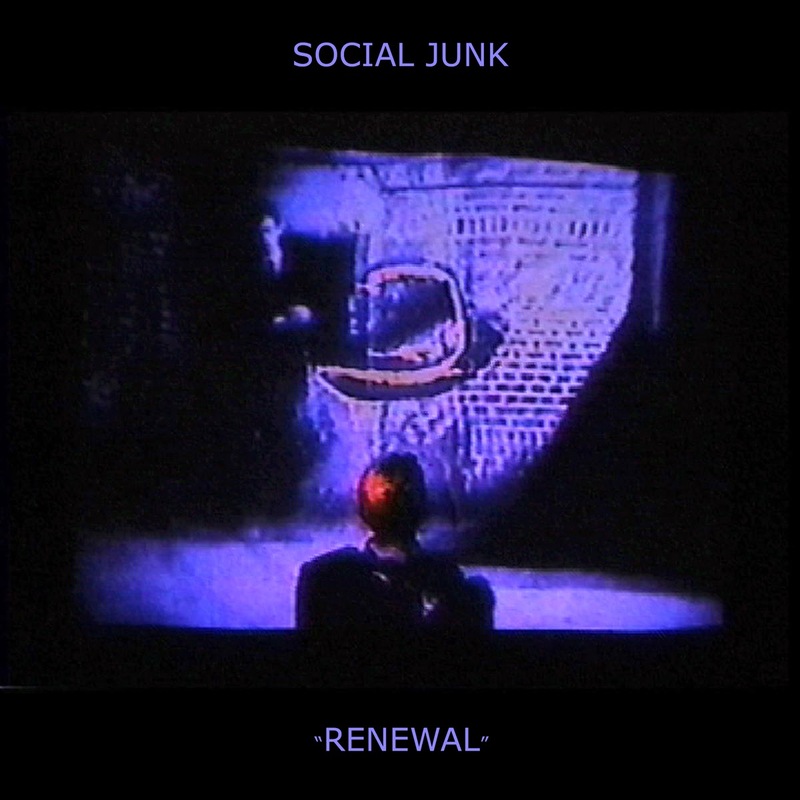 Originally released in 2009 as a limited edition cassette on Human Conduct, Renewal is a unique entry in the late Social Junk discography, a rare visionary work long due for a proper LP release. These dark, instrumental recordings were envisioned as the soundtrack for a short film that never was completed, but every moment of their minimal brilliance transcends this purpose. Renewal is a flawless work in the tradition of the great experimental post-industrial soundtracks of the 1980s, such as SPK’s Zamia Lehmanni and Cabaret Voltaire’s Johnny Yesno. Leading up to this reissue, video artist Rick Weaver, along with collaborator Lara Dempsey, took up the task of creating a new video as a visual companion to the orphaned soundtrack. A brilliant work in its own right, the full video has been made available here courtesy of the artists.